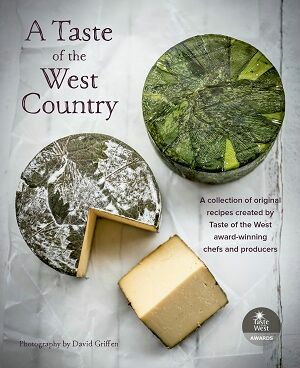 A Taste of the West Country: Recipe Book by Taste of the West is now available to purchase. This is the perfect Christmas present for anyone who loves a delicious meal with one of our refreshing beers. A great addition to the kitchen. This is a fantastic collection of mouth-watering and original recipes that have been lovingly created by previous award winning chefs using award winning produce.